Comments: Three routines. 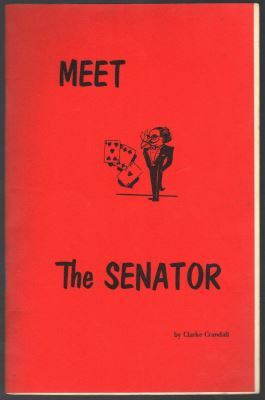 Originally released by Ireland Magic Co. as Meet the Senator Packet. 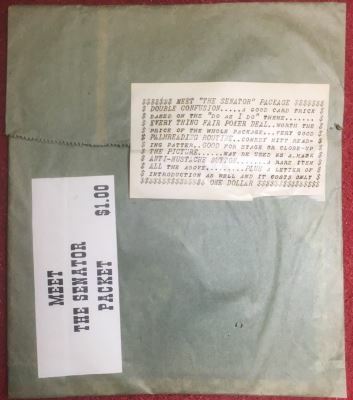 The packet also included a Photo of Senator Crandall, and an Anti-Mustache button.